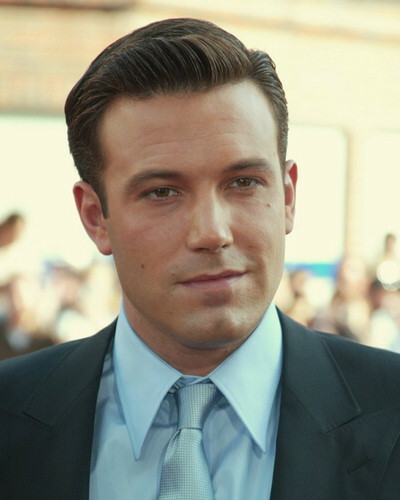 Ben Affleck | Celebrities lists. Awards Won Oscar. and 23 wins & 46 nominations. 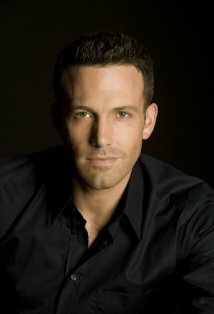 Worked like: Actor, Producer, Director, Writer, Soundtrack, Thanks. 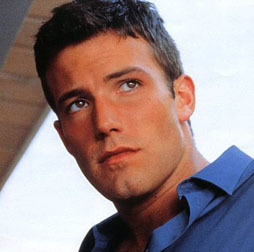 Benjamin Géza Affleck-Bold, recognized as Ben Affleck in the world was born on 15 August in the year 1972. 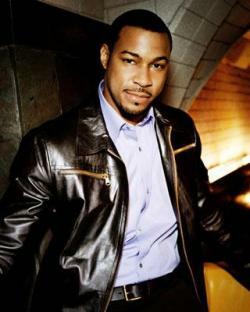 The film director, actor, screen writer and producer belong to the United States. 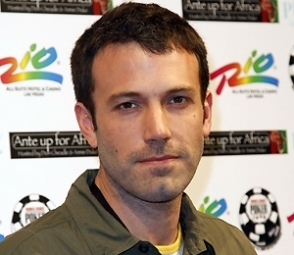 He became popular for his marvelous performances in the movie directed by Kevin Smith called Mallrats (1995), Dogma (1999) and Chasing Amy (1997). 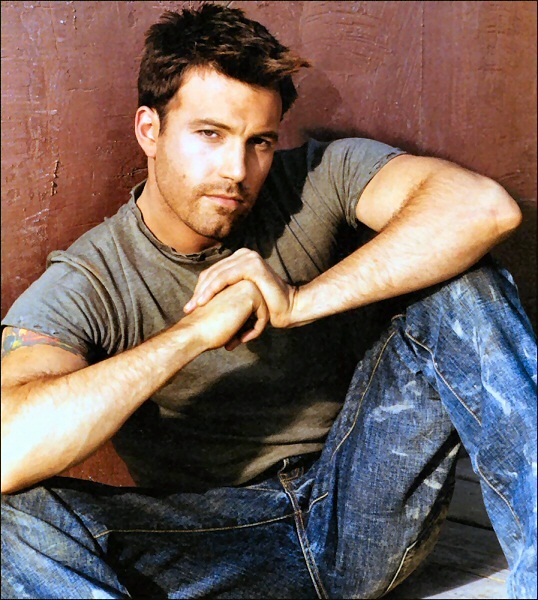 In the year 1997, he gained a reputation as a writer after receiving the Golden Globe Award for Screenplay andAcademy Award for the movie Good Will Hunting in the year 1997 which was co-written by him, starring opposite to Matt Damon. 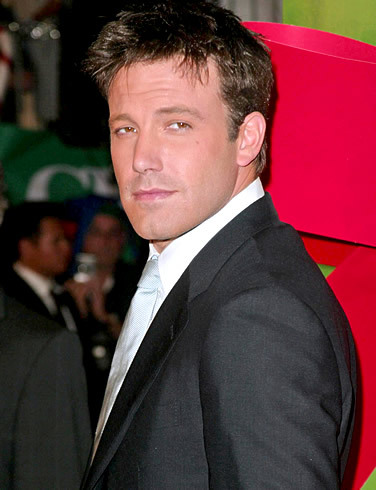 Later he achieved worldwide recognition for acting in several classy movies like Armageddon (1998), Changing Lanes (2002), Pearl Harbour (2001),The Sum of All Fears (2002), Hollywood land (2007), Daredevil (2003), and The Town (2010) and State of Play (2009). 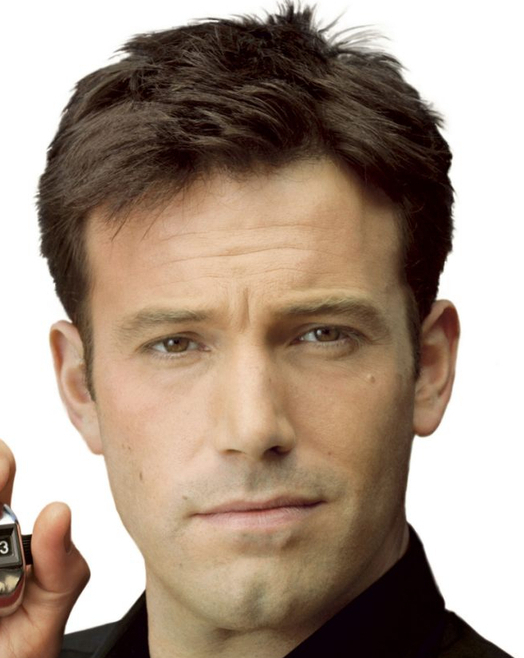 Affleck is acknowledged as a critically claimed director across the globe. 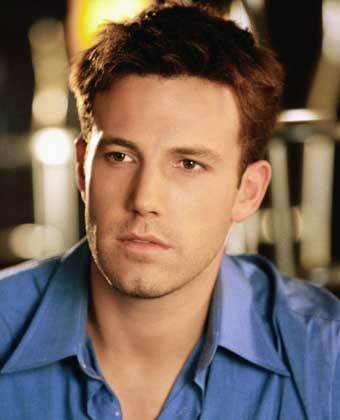 His debut movie, which he directed was released in the year 2007, Gone Baby Gone.